Add Nettle to your Favourite Herbs list. Herbosophy's Nettle Leaf is from pure Urtica dioica Leaf and contains no fillers, preservatives or additives and is freshly encapsulated for you at order or packaged as loose powder: the choice is yours. 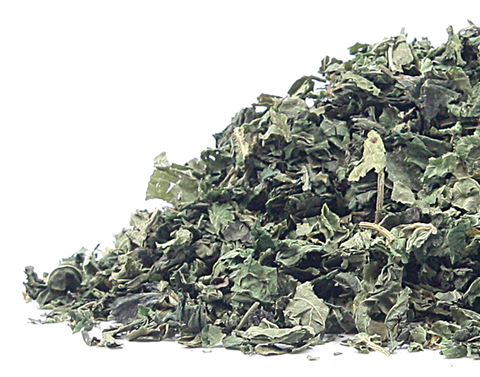 Nettle Leaf is traditionally considered by Herbalists to be dry and cooling and has been a popular herb in the Western Tradition for culinary, cosmetic and health use. these nettles are a wonderful herb and i find herbosophy products to be class leaders - so fresh and sensibly packaged too. Seems a good grade of nettle. I have used Nettle and Cats Claw together, also with Licorice. They all work really well to remove toxins, clean up the liver and reduce inflammation from Autoimmune Diseases such RA, Hashimoto's, CFS, Crohn's and more. They also work really well to lower the load of Streptococus A and B in the Body. Strep appears in the sinuses, acne, and in UTI's as well as causing havoc in the digestive system. Pick 2 quarts of young nettles-the tops only. wilted. Pour on the stock and bring to the boil. and cream and season to taste. Keep hot. Poach the eggs and prepare the buttered toast. 30 minutes or until bubbly all the way through. dish and toss into boiling water until the float. In a medium saucepan, heat butter until melted. saucepan, melt the butter over medium heat. flour mixture starts to turn a golden color. nettles well to remove any excess moisture. stinging nettle sauces are prepared. Meanwhile, assemble the salmon roulade. reserved morel duxelles over the salmon slices. the roulade, pinching in the ends to seal the oil. stand for at least 30 minutes to become firm.